This day belongs to no specific country, organization, or race. It celebrates and advocates women everywhere. And for Bristol Farms it means celebrating all of our amazing customers. We celebrate inspirational, courageous, talented, creative, kind, and hard-working mothers, professionals, students, entrepreneurs and mentors. It also gives us a time to spotlight just a few of our favorite women-owned vendors who are also local to Southern California. We learn about Natasha Case; the oh-so creative ice cream-loving guru behind Coolhaus. We also cover Galit Laibow, Sarah Michelle Gellar, (and yes, Greg Fleishman – even if he is a guy). 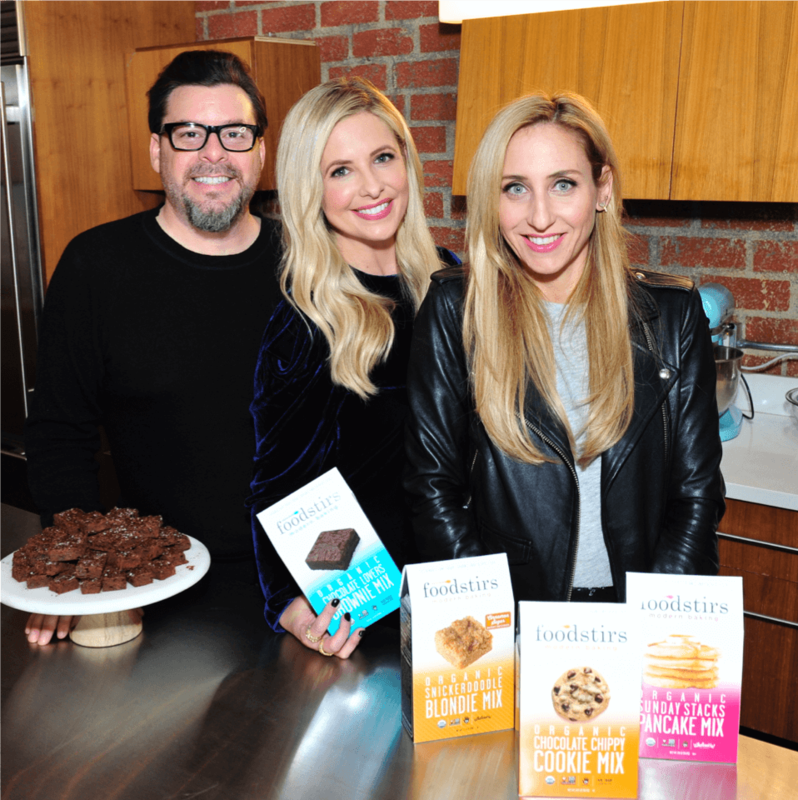 They are the founders of the revolutionary baking line, Foodstirs. We also have Lori; the imaginative creator of Lori’s Lemonade. 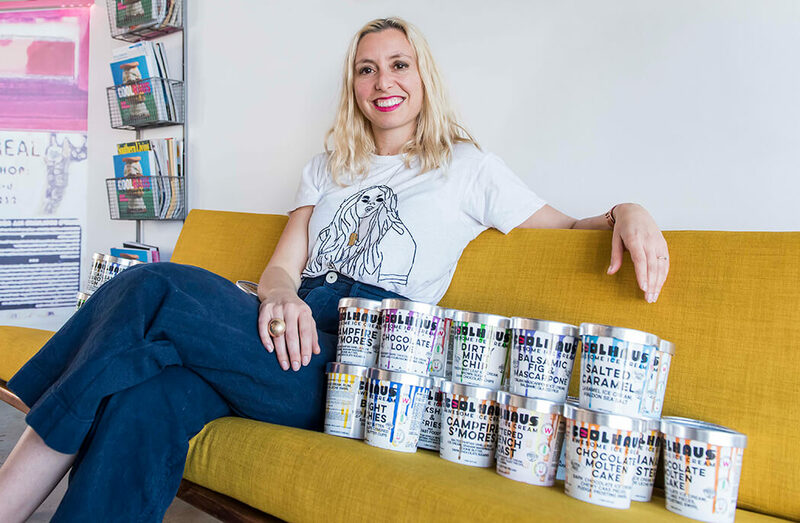 Finally, we look at the lovely ladies of Muddle + Wilde organic craft drink mixers. We are stoked to honor them all. Coolhaus co-founders Natasha Case and Freya Estreller started baking cookies, making ice cream, and combining them into “cool houses” in 2008. With mutual backgrounds in the design and real estate fields, they began naming their ice cream sandwiches after architects and architectural movements that inspired them – and eventually decided to take their newfound passion (dubbed “Farchitecture,” or Food + Architecture) to their hometown streets in Los Angeles. So after a few days on Craigslist (and some time convincing their families they weren’t crazy), they found and bought a beat-up old postal van, trekked out to the world-famous Coachella Valley Music Festival in April 2009 to make their debut, and, well…the rest is history. Galit Laibow, Greg Fleishman and Sarah Michelle Gellar, parents and longtime friends, were touched by the unbeatable way baking helped them connect with their kids. Amazed at the absence of options to make it more natural and accessible, they made their own. They still try everything in their own kitchens and keep us searching for ever more inventive ways to bring baking back and make it better, with people and planet equally in mind. We’re determined to help bakers around the world take pride in their pantries, joy in their treats, and time together in the heart of the home. Lori’s Original Lemonade began when Lori lost her job due to budget cuts at the local School District in 2012. Her kids were in college, and bills were coming in. She remembered back to the days of her children’s lemonade stand and her popular lavender lemonade recipe. Lori’s Original Lemonade was created. 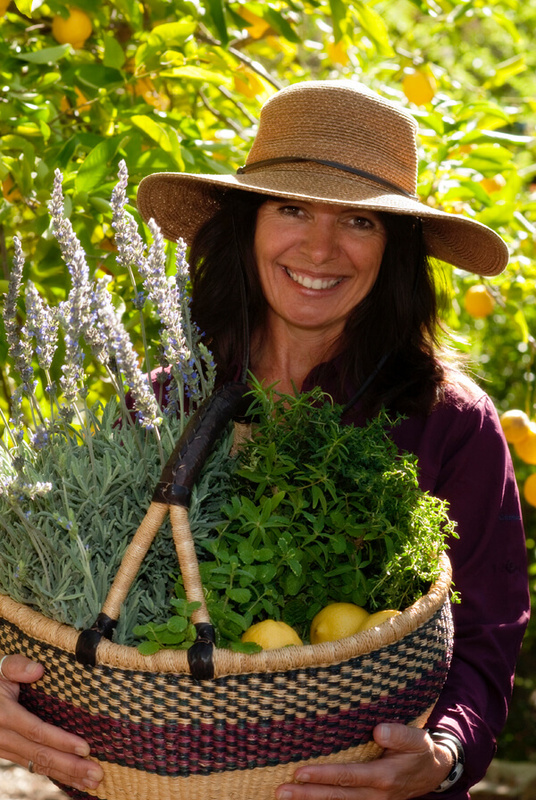 Lori’s Original Lemonade now has three unique flavors: organic Lavender Lemonade, organic Ginger Lemonade and organic Lite Lemongrass Lemonade. The kids are in college now, but when they come home, they always request the “fancy” lemonade. I decided it was time to share it with you. Laura (a late bloomer to the art of cocktail enjoyment) but a keen chef, found herself disenchanted by the array of artificially flavored and sweetened store bought options. Gathering and pairing together local, organic citrus and herbs, jars of fresh mixers were then muddled into drinks by her good friend Moira (more of a seasoned cocktail drinker and concoctor) resulting in a very happy crowd and a table of unopened wine bottles. Both looking for a new business adventure, Muddle & Wilde was formed there and then: the goal being to craft organic, sophisticated mixers that make cocktail making creative and effortless whilst delivering a taste that is subtle and unexpected. Our citrus based mixers have real organic sugar, inspired by nature and worldwide flavors and infused with herbs, flowers and spices. We hope you enjoy them as much as we love making them – wonderful in your favorite cocktail or with sparkling water as an aromatic alternative to flavored soda.